Entertainment is one of the biggest markets, whenever people look to relax after a hard day at work work or doing some kind or chore around the home, people lean towards entertainment. It comes in a vast amount of forms, from books, music, movies and many more. One form of entertainment which has been on the increase over the past decade has been video games, big name video game releases rival summer blockbuster movies in sales these days. A Call of Duty release will sell millions of copies in one day, it is a phenomenon. Though the year 2012 is slipping away, the year for video games is only just beginning because the holiday season is when the best of the best come to shine. Today I am going to take you through the top five game releases still on the card this year, these games range through multiple platforms and many genres, but somewhere in this small selection of entertainment you will find something for you. Without further a due, here is the best that the holiday season of 2012 has to offer. Following the tale of Death, one of the four horsemen you set out to find out why your brother War has been blamed for the apocalypse. The story is set at the same time as the first game, so new players can jump in and still figure out what is happening. Not only that but Vigil Games has gone out of their way to improve characterization, by this I mean you can edit Death's visual style to be your own character. Along with the abundance of loot up for grabs, more varied enemies, massive boss fights against foes towering above many sky scrapers in the sky. 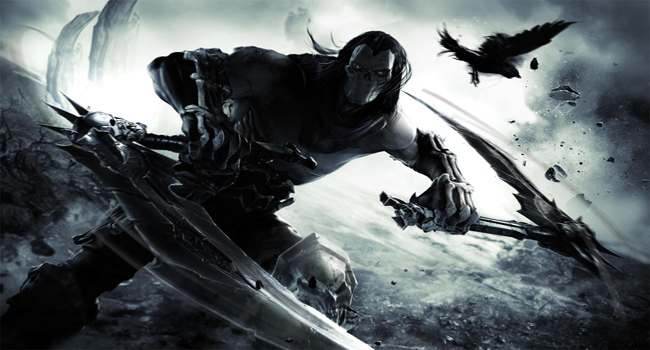 Darksiders 2 looks to not only improve, but leave the original in the dust. Plus it is only a few days away? Get on board the Darksiders train. Borderlands 2 is bigger, crazier and includes a tonne more guns, what more could you need? 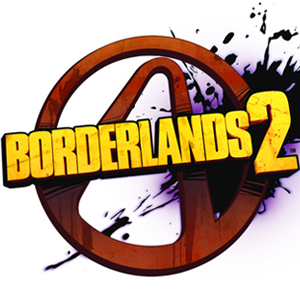 Borderlands is an open world RPG that relies on creativity in weaponry to gain your attention, there are millions of unique weapons to choose from and all are slightly different to offer unique visuals and crazy abilities. This is another sequel looking to best the original, adding in a plot line that is easier to follow and more characters for us to get attached to during the campaign. Everything that was a problem in the original, seems to be addressed and that is great news for everyone. One of the few new IP's coming out this holiday season, but also looking to become one of the best games coming out as well. 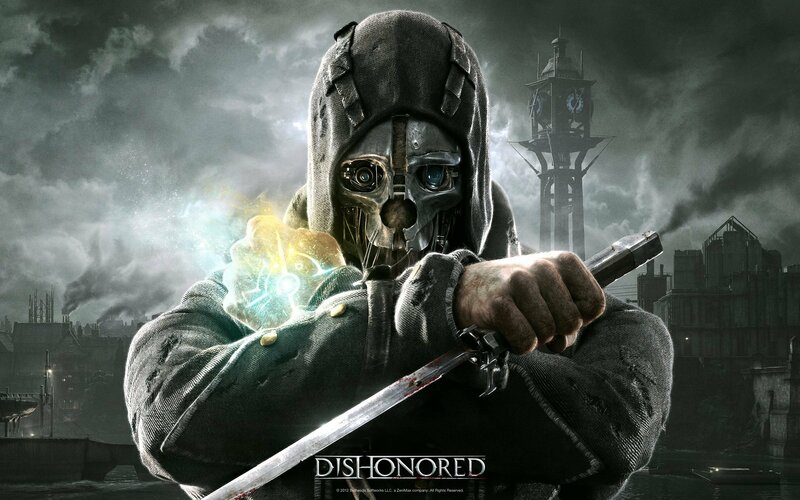 Dishonored follows a character named Corvo who has gained magical powers, he now has become an assassin and it is up to you to tackle levels using your abilities and playing the game as you want to play it. The game features some very cool powers such as possessing rats, stopping time, wind blasts and many more. The games art style is also very cool; the game world itself is intriguingly dark and interesting. This could be a big dark horse coming into the holiday period and just because it is a new IP, doesn't mean it should be ignored. Finally the trilogy of Desmond will end this year, with this being the fifth title in the long running series. 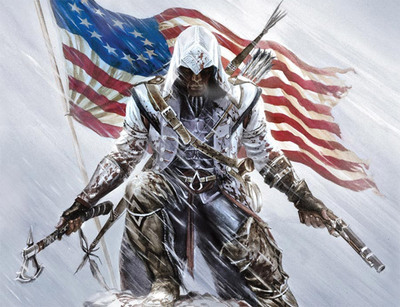 AC3 takes us to colonial America; set in the revolution you will take control of a new assassin named Connor. Everything about this game looks refined, from the fluid combat, smooth traversal of the game world (You can climb trees...Finally) and then adding in the excellent visuals and this game looks to stun. Many see this as one of the greatest contenders for game of the year and they really have a strong argument. With the addition of a vast away of new content such as being able to control a ship, plus many more secrets that won't be revealed until release, AC3 could shock, inspire and surprise. Gamers and non-gamers alike all around know Halo, even if they do not own an Xbox or are a fan of the series; the game is synonymous with gaming culture. Halo 4 looks to reintroduce our beloved Mastercheif, lost in space at the end of the original trilogy and he is now back to fight the forces of evil. Introducing a whole new graphics engine, including some beautiful lighting, new enemies who look more intelligent than anything faced before and some of the coolest looking weapons going around. 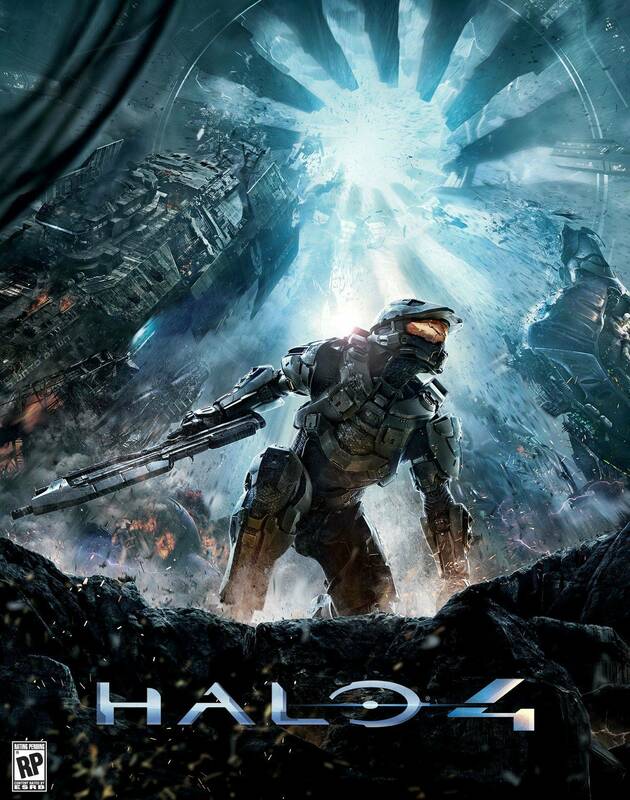 Halo 4 looks to improve on the original trilogy in its own right, new developer 343 is at the helm and they live and breathe the Halo franchise. The game could not be in better hands and Xbox fans are waiting in eager readiness for the latest installment in this epic franchise. Mario and his friends are back for another adventure, this loveable Italian always produces a winner. Could this be Vita's killer application? Only time will tell, but reports look strong so far. Pokemon is still as popular as ever and still providing excellent titles, these sequels look to improve on the hit formula once again. The biggest franchise is gaming is back, adding in more features and a new future setting, Call of Duty will once again take over many lives. Agent 47 has returned, with vengeance on his mind. Take control of the clever assassin as he looks to deal out some harsh punishment. This is just a small sample of the great stuff hitting stores this year. But I want to help every reader out as best I can. 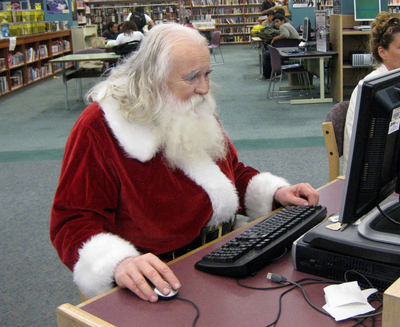 If you want a gaming suggestion for a friend, loved one, child anyone at all let me know what they are into and I will do my best to bring them some video game cheer these holidays.